The Long Beach Township PBA Local 373 does not endorse or take part in phone solicitations or door-to-door fundraising activities. The Long Beach Township PBA Local 373 fundraises through the mail with two yearly mailers and online. 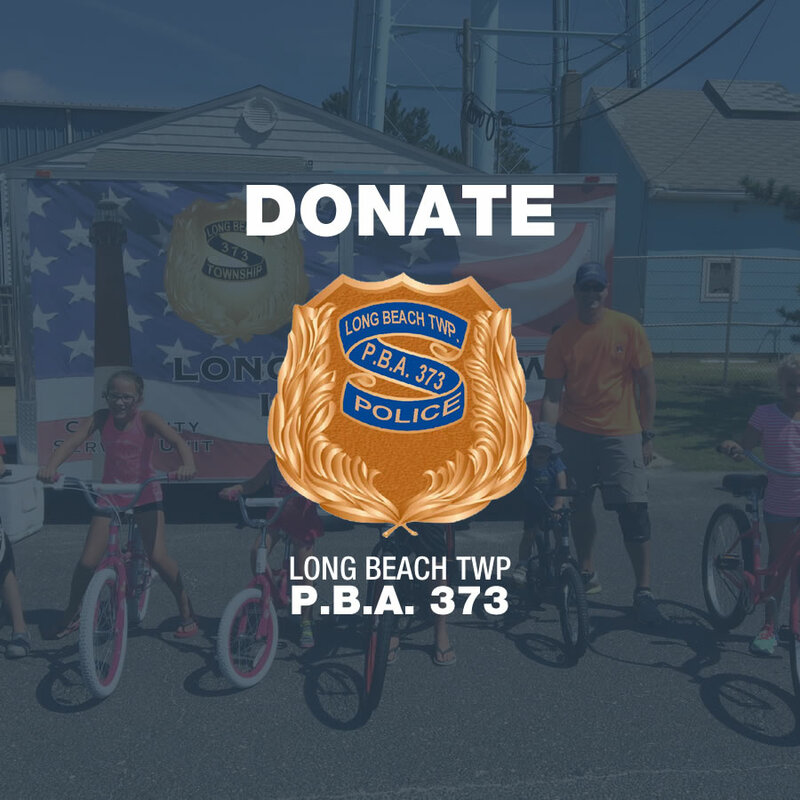 Should someone come to your door asking for a donation for the Long Beach Township PBA Local 373, DO NOT let them inside your home and contact the Police Department immediately. Should someone call you on the telephone and claim to be taking donations on behalf of the Long Beach Township PBA Local 373, DO NOT give them any personal or financial information. Additionally, if you would like to make a donation to the Long Beach Township PBA Local 373 a check or money order can be mailed to the following address.